So far Samantha Yom has created 24 blog entries. 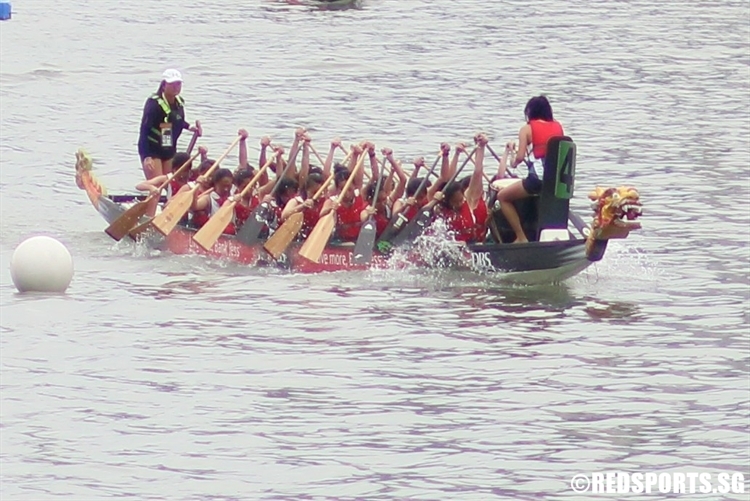 National Junior College claimed the Girls’ Challenge Trophy in dominating fashion at the National Inter-Schools Dragon Boating Championship 2018, after emerging victorious in both the 22-Crew (DB22) and 12-Crew (DB12) events. 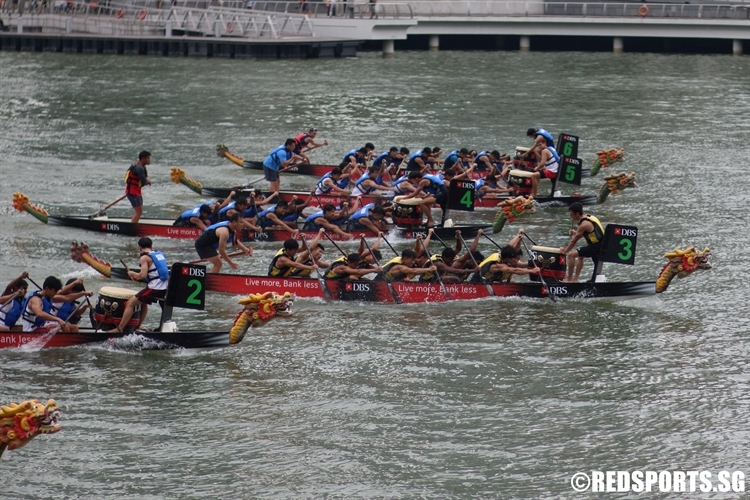 The National Inter-Schools Dragon Boating Championship 2018 saw NYJC make a clean sweep of the two Golds on offer to ultimately take home the Boys’ Challenge Trophy. 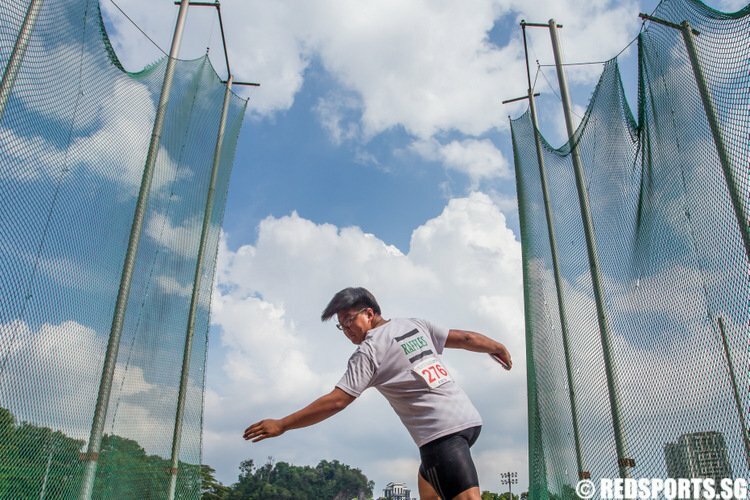 Norway has a population smaller than Singapore’s and a sports budget a fraction of their closest rivals, but that did not stop them from surpassing the current record for the most medals won at a single Winter Olympics and topping the medal tally at the Pyeongchang Winter Games. 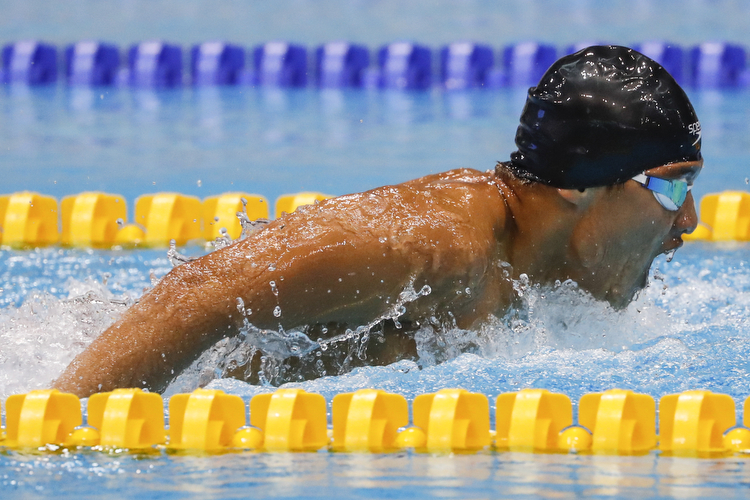 So what exactly is their secret to winter sport dominance? 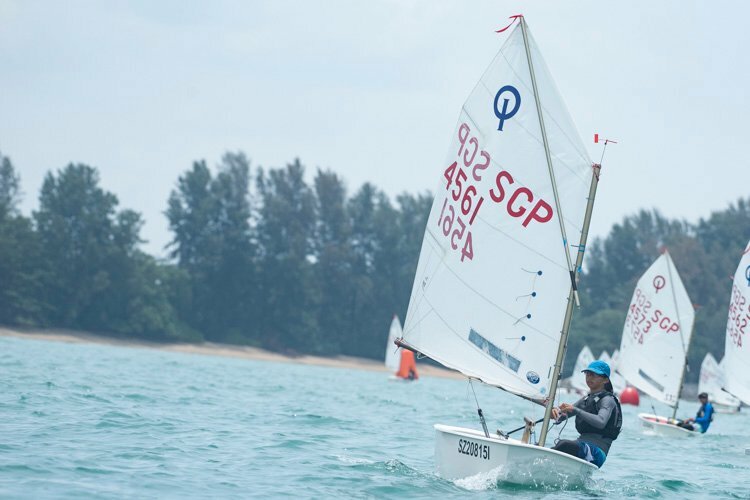 Raffles Institution (RI) and Nanyang Girls’ High School (NYGH) proved their prowess out at sea yet again, both having defended their Championship title at the National B Division Sailing Championships. 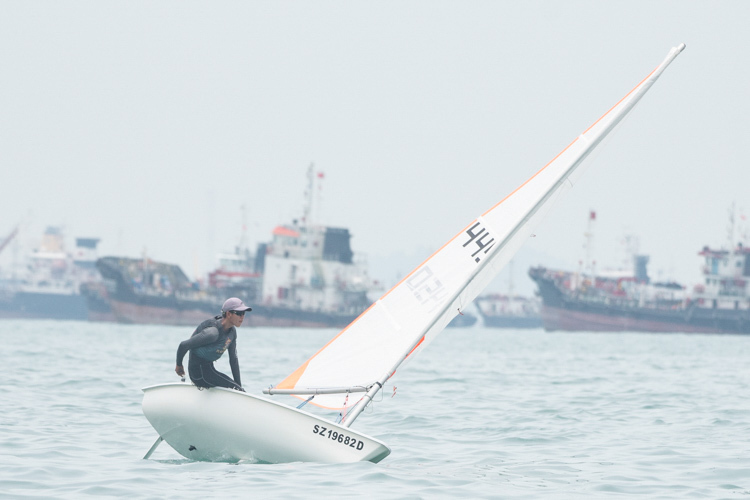 A single point was all that separated the Boys’ Byte Division champions Raffles Institution and runners-up Victoria School at the National C Division Byte Sailing Championships. 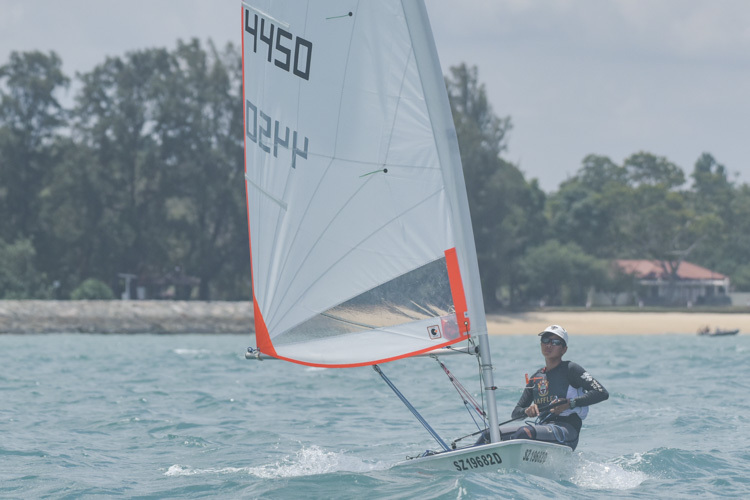 The two days of racing at the National C Division Optimist Sailing Championships saw a good measure of intense rivalry and drama - both on and off the water. 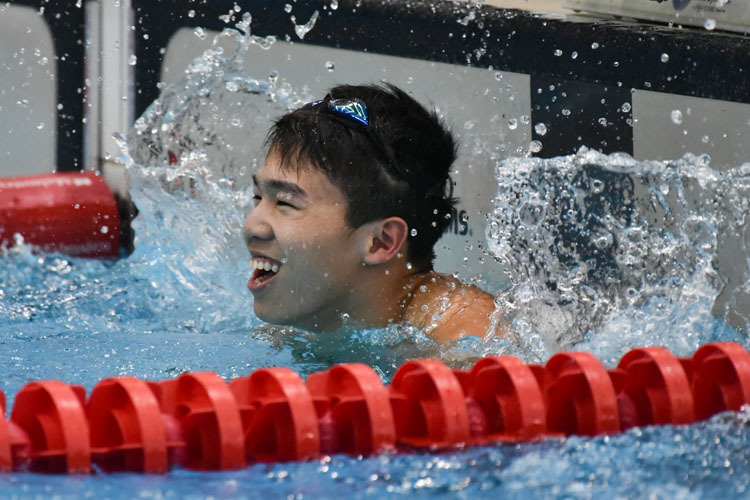 Nanyang Girls’ eventually topped the table in the Girls’ Optimist division, while Raffles won back the Boys’ Optimist title from rivals ACS(I).